Big thank you to St. Martin's Griffin and GetRedPR for our copies in return for our honest reviews. Louisa works at a bakery in Manhattan's Lower East Side. Her dream is to one day open a restaurant, but in the mean time she puts her heart and soul into all the pastries and baked goods that she can... to the detriment of her social life and appearance. A week before Christmas, Noah arrives desperate to buy all the cinnamon rolls she just pulled out of the oven for a cooking show. Turns out the nutmeg in the rolls caused the star of the show to have an allergic reaction. Enter Louisa's new found opportunity to travel to London and take her place. Kate, the show's producer, went to school in London and finds herself running into past loves while abroad. Memories flood in while she tries to juggle her new social life and the production of the show. And so the issues with the characters begin. The women are insipid, theatrical and annoying. Every time Kate says no, the man says yes and she goes ok.... WHAT? Louisa practically does the same but makes decisions that leave you scratching your head. The man are worse - none of the men have much character - they're either full of themselves and womanizers or completely lacking in any kind of trust.. with insinuations that these women don't have much time left. I also struggled a bit with the writing style. Each women overshares every time she opens her mouth. There was so much information that came out of details of every thing she was doing or was going to do. Or information about the specific ingredients to every baked good would come out in every day conversation. It just became too much. At the end of the day, we all knew where this book was heading. And despite all of the above, because it's a romance novel, we get the happy endings. I just didn't care by the time we got there. Clearly this is a book/reader mismatch. As stated before, the concept is super cute - it just wasn't for me. 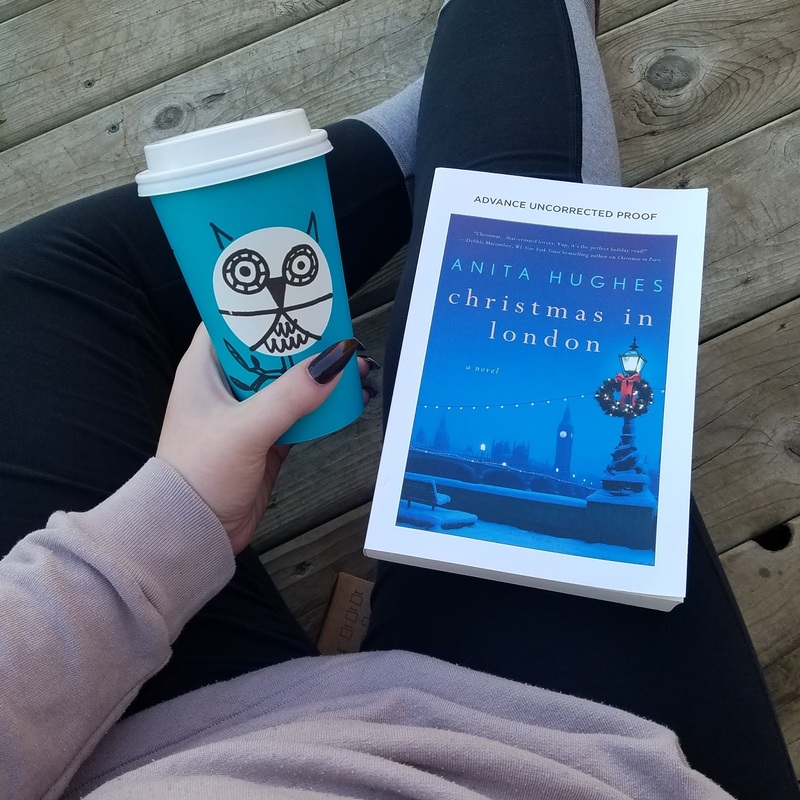 As a precursor, this isn't my usual genre, but I have been pleasantly surprised by many books similar to CHRISTMAS IN LONDON by Anita Hughes. Unfortunately this one missed the mark for me. 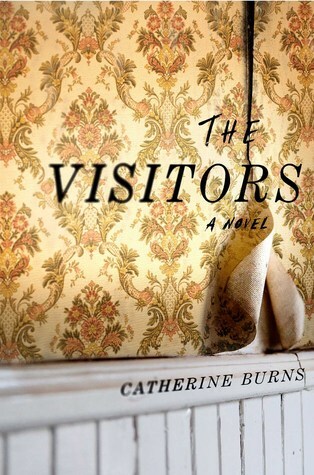 It definitely could be a reader and genre mismatch, but I wasn't feeling some of the characters. Louisa is a baker in the Lower East Side of Manhattan. Her passion is baking and that always comes first, even if her social and romantic lives suffer. Right before Christmas, a cooking show assistant, Noah, comes in a begs to buy all of her freshly made cinnamon rolls. Noah is desperate because the ones they were supposed to have on the show were completely ruined. The next day, Louisa finds out that her cinnamon rolls were a huge success, but the host of the show had an allergic reaction to some of the ingredients. This is her opportunity to step in for the annual Christmas Eve Dinner special at Claridge's. We also have Kate, one of the show's producers. While in London, she runs into an old acquaintance she blew off in school, but now he's a handsome and successful mathematician. They soon realize the spark they once had is still there. Will this get in the way of the show? So I think this was definitely a mismatch. I'm not usually one to grab a romance or rom-com novel. 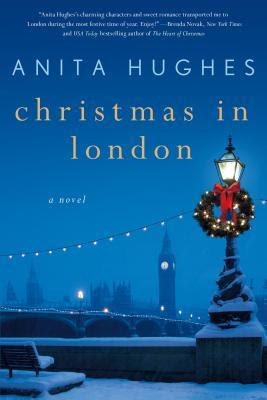 I will say, the setting of London over the holidays was great, Hughes did very well at setting the scene and the atmosphere. The concept was great and had the added element of the baking show. My issue is with the characters. I understand love triangles in rom-com books, but two love triangles seems to be excessive. Kate and Louisa were frustrating and the men in the story were annoying for completely different reasons. The men were controlling, self-centered, and would continue to remind the women that they were running out of time to start families. Meanwhile, the women in the story seemed to just go along with whatever they said. Overall, this was the predictable happy ending type rom-com. 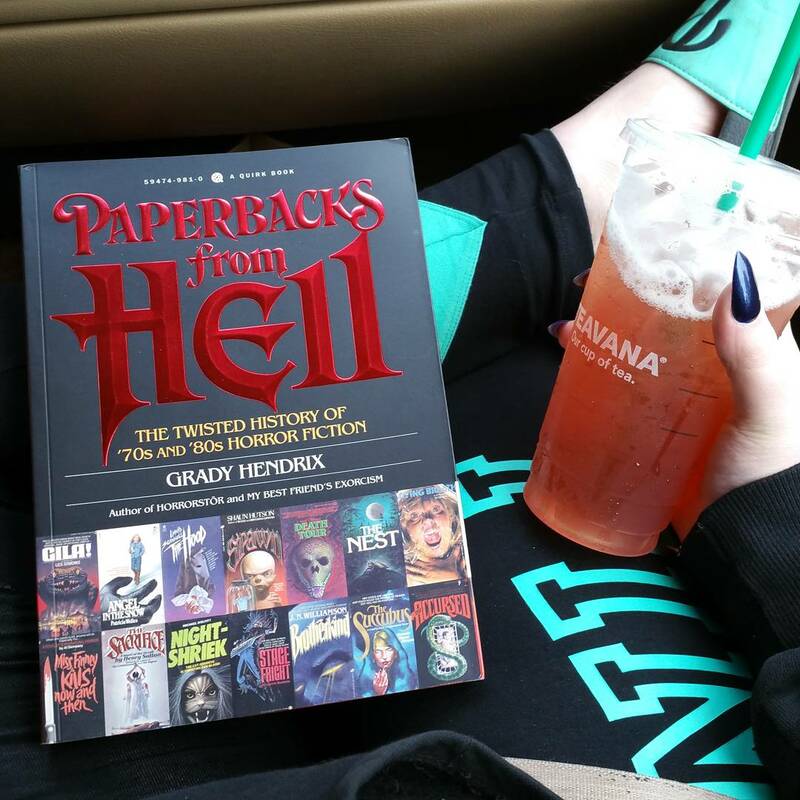 With the characters and the very detailed writing it became a struggle to get to the end for me. However, if you're a fan of the rom-com genre and a book to get you in the holiday spirits with love and friendship, then this will be perfect for you! I give this 2.5/5 stars!